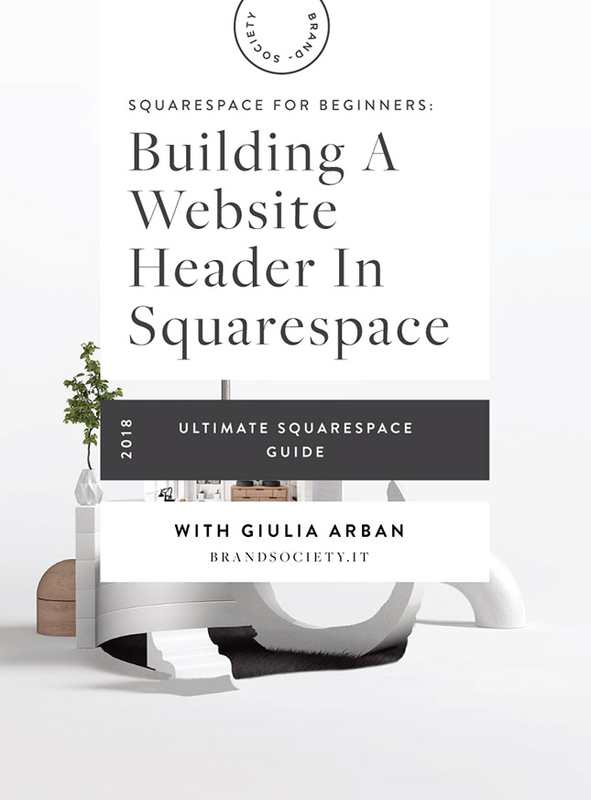 Each Squarespace template is part of a "template family." Templates in a family share an underlying structure and functionality, although they may look very different. Your site header is where your navigation and title or logo display. The header looks the same throughout your site and plays a big role in how visitors navigate and interact with your content. It's positioned at the top of most templates. You can add these header features on any template, though the placement and design options vary. Replace your site title with a logo image to represent your brand and help visitors navigate to your homepage. Shows the number of items in a customer's cart and leads to their cart and checkout page. Like a logo image, the site title helps visitors navigate to your homepage. Links that direct visitors to your site content. Folders create drop-down menus of navigation links. These special header features are available in some templates. Fixed headers stay in the same position at the top of the browser while you scroll down the page. In the Skye template family, when you click the ☰, it opens an overlay with your navigation links. Some mobile sites have an overlay. A second set of navigation links in the header, which you can give a separate style. Social icons encourage visitors to follow and connect with you on social media. A short piece of text that tells visitors what your site is about. The header can have a different background color from the rest of your site in some templates. A button creates a clear call to action. Search fields help visitors find content on your site. In some templates, you can display a search bar in the header.